Before selling my motorcycle in Iowa you should know that: are you getting cash according to the condition of your Motorcycle? This the very biggest problem in selling your motorcycle to any unknown motorcycle buying company. 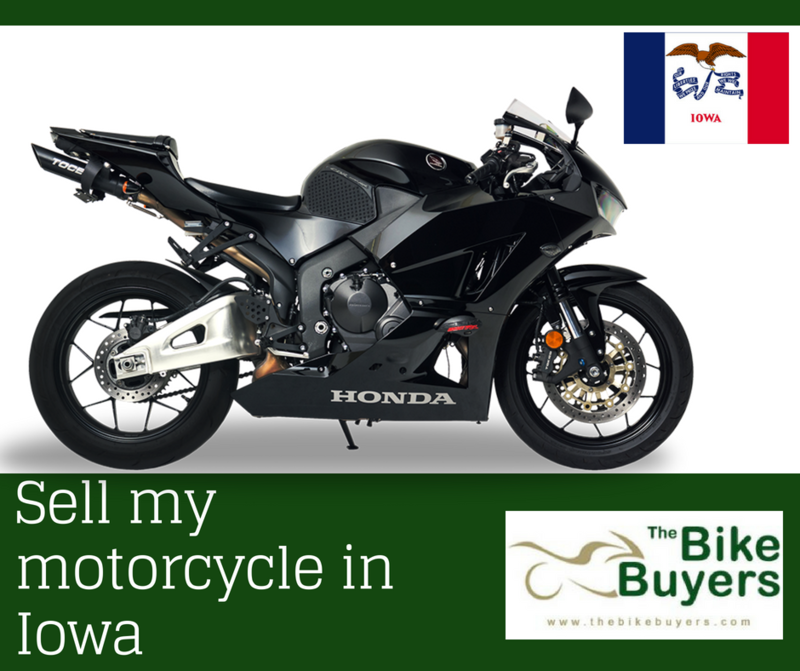 TheBikeBuyers.com is here for reducing you stress in sell my Motorcycle in Iowa. We buy your motorcycle for cash. We try our best for you satisfaction money according to the condition of your motorcycle. We always provide a hassle-free deal to our customers. Our team works very hard to provide the best solution to our customers. Our hard work makes us perfect buyer of a used motorcycle in the U.S.